We are afraid of losing what we have, whether its our life or our possessions and property. But this fear evaporates when we understand that our life stories and the history of the world were written by the same hand. I just reached home today after a short getaway of 3 days. I started reading this book at the start of the trip and was glued to the book the entire time. This was one of the many string of words that stirred my heart. In some ways, I did evaporate some of my fears during this trip. For my parents, they were doing some of the things we did for the very first time, they stepped out of their comfort zones too. They evaporated their fears and I am proud of them. I did not expect to learn so much from such a short trip but I did and I cannot wait to share more stories here. 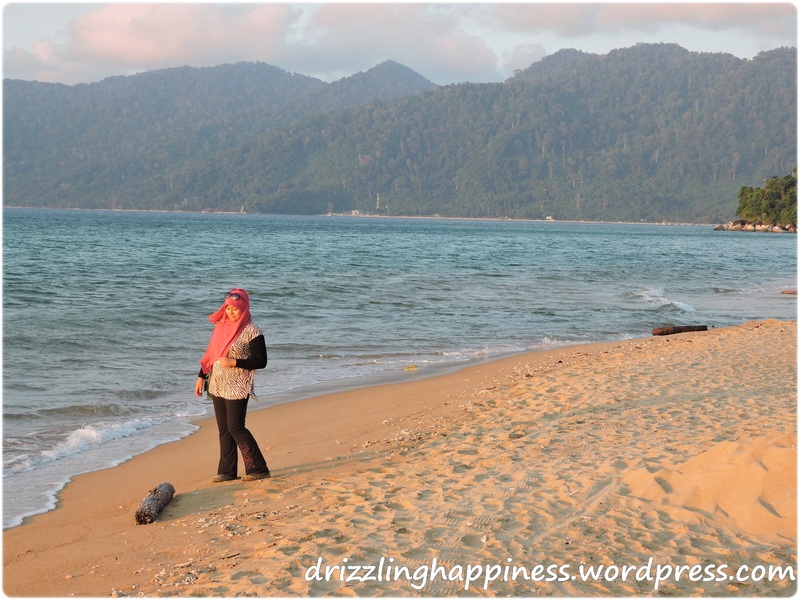 Photo taken in March 2015, Tioman Island Malaysia.